definition: a habitual pleasure – seeker. Ay up! 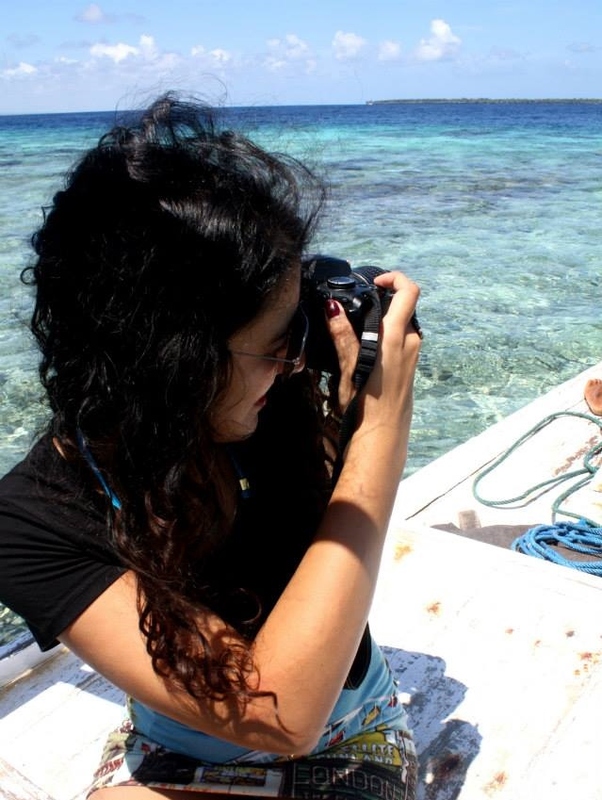 My name is Saira, and my dream, like many other people, is to travel to each and every country on this planet. I currently live and work as a teacher in Indonesia’s heaving capital city, Jakarta – a wonderful paradox to my hometown of little old Derby in England. As well as being your everyday, unassuming English teacher, I am also an overly eager traveler, sneaking away whenever I can and as much I can to go gallivant everywhere that satisfies my ravenous travel pangs. Thanks for liking my Lamma island post. You have a nice blog too. I see your an English teacher. I am as well in Japan. Thanks so much for checking it out! I considered going to Japan to teach before I decided on Indonesia – it’s definitely on my must-see list! Thanks for checking out my photos of Val. Yours are amazing! Keep it up! thank you for the kind words! I’ll continue to check out yours! Hi Saira, thanks for a like and following. Never been to Indonesia, but too many memories attached to it. Nice to go through your blog. Beautiful one!! Thanks so much for checking it out! If you ever have the time, Indonesia is a wonderful place to visit! thank you for visiting my blog. You have a nice travel sets here. You got an interesting blog! I like your pictures, especially the sun sets ;-) Indonesia looks so mysterious. Hopefully I’ll make it there one day! Until then I’ll just enjoy Indonesia on your blog! Greetings! Thank you so so much! You have a great blog as well, your photography and stories are amazing! And yes, Indonesia is really such a mysterious place and I love discovering little-known places. Definitely visit if you get the opportunity! Terima kasih! :) it’s such a massive place I wish I had more time to explore it, and reading your blog gives me plenty more ideas on where to go! Relation of mine way back! Happy New Year and do visit again soon. Thanks so much for stopping by mine too! The name does actually ring a bell, I’m pretty sure I must have learnt about him at school when I was really young – it is a small world indeed! Keep up the wonderful writing! Saira, I wonder if you could give me your thoughts on the Kepayung turtle project. i am looking to do some conservation projects around Belitung in the future and really need to hear what people think about the existing projects to help me decide where i can help. I just want to know if you think the project is working. Do you think the people really care? You are the first person i have seen to have stayed there, I only have visited a few times as I usually stay at Kelayang. I am not affiliated with any official charity or anything. i am just an Englishman that has falling in love with Belitung and in the future I hope I can help the people or/and the environment there. Every country on the planet is big challenge. I am happy to restrict my ambitions to Europe. Nice to see someone oh here from Derby – I lived nearby for a lot of years. Ay up me duck! Thanks for the follow… I’m wondering if you knew I was from Derby (also a teacher – what school were you at?!) from something I don’t remember writing, or whether it was just a coincidence you found my blog! Love your way of writing from what I’ve just skimmed; I’ll be reading your back catalogue at some point :) Keep living the globe-trotting dream! No I had no idea! Wow, it is a small world indeed, hey! I’ve never taught in Derby, but I used to go to Derby High – and my home is in Littleover, how about you? Thank you so much for the lovely comments – got hooked on your blog as soon as I read your latest post! Allestree and I went to Woodlands :) I taught at Ashgate Primary. You’ve contributed to our decision to come back and do an Indonesia only adventure some day after our RTW trip. Looks awesome but we couldn’t do it justice this time around! thank you so much! and wish you many happy days too! Great pics at your blog. Thank you so so much! I’m so sorry for the really late reply, but I’ll make sure to address this in a post coming soon :) I’ve just checked out your blog too and it is wonderful, you now have a new follower! You are very welcome, Saira ! I look forward to reading your post. Thank you for stopping by and the follow. I enjoy reading your inspiring ‘Indonesia’ posts, what a beautiful country ! Just saw your “Where the sea and sky meet” on Year of Being Here, mindfulness poem site. It looked like a painting to me at first. I really like it.